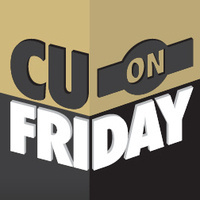 CU on Friday is all about bringing the CU community together! CU Boulder students, faculty and staff. Join us for this fun UMC tradition! This month’s theme is Home for the Holidays. Sponsored by our friends at the CU Office of Infrastructure & Sustainability (I&S).